and, his response was they (just like you Libyans and people of Libya and Libya of interest to you; so, I’m Libby and accused me of Libya and Mavi difference between us). God bless my hero ! It is thought that Western intelligence services do not know all that. It is naive and stupid. The Security Council is not driven by tears. al-Ifi and cares for the killing of Arabs. NATO does not mean the protection of civilians. al-Qaeda does not concern them democracy. Customers do not think of progress and prosperity. The plot orchestrated in advance. The roles are distributed. Each did his job and catch the price. 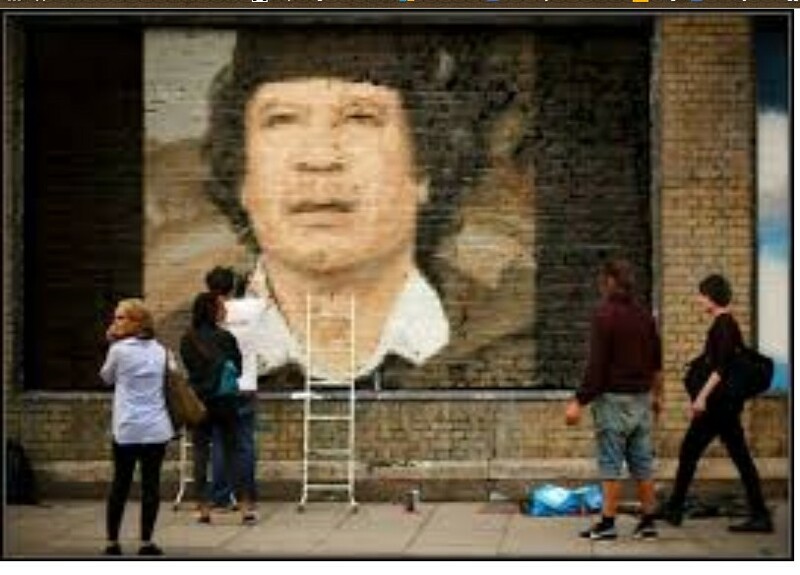 West benefited from the destruction of the ‘Revolutionary Jamahiriya system’ and Arabist been a thorn in front of all Western plans in the region and the continent. And Qatar got the World Cup. And Bernard Levy state and Army and security Arabic destroyed was against normalization with Israel and supports the resistance. And al-Qaeda got arms, money and power. The collaborators and traitors have received billions of balances. Everyone of the masterminds and perpetrators and beneficiaries know the details. The fools are the only Trojans and they were laughing slogans and wasted the nation, religion and the house and the father and the child. And they returned empty-handed bite enamel remorse. And for four years, we did not turn our discourse for those masterminds and perpetrators and beneficiaries because they conspired with premeditation. They are still insisting on their actions and defend. And Azarunha it right and the revolution and the blessing and good exposure… Although most of the details. But our discourse for those al-Amadhok them and who have lost everything and their minds are still stubborn to confess guilt and error or still believe those conspirators and wait for their own good and their blessings. نطالب حكومتنا و مجلس النواب بالرد القوي علي تصريحات الرئيس التونسي السبسي اليوم والتي بها قسم ليبيا لدولتين. WE ARE AT VICTORY; and LIBYA is ‘ONE NATION’ which will NOT be divided as the WESTERN RATS WANT US TO BE ! 1 = nation will not accept anything less than the sound of a military boot walks over soil and lead voice shakes the rest of the entity farce in the streets. 2 = our country and we will lead the fight naked heads Vacharfa do not need to cover their heads in glorious hours home. 3 = dogs that bark day tomorrow we will shake our tail. 4 = entry to Tripoli mean tearing drafts of Bernardino Léon-Gross and throw it on the ugly face. 5 = farce no longer has offered classes in her play meager. They are convinced the other to leave the coming season. 6 = people watching the green channel, because he longs of the past and to see a picture of master men. 7 = poet Ali al-Kilani kept in his poems with all the feelings of home in the prestige and dignity of the time. 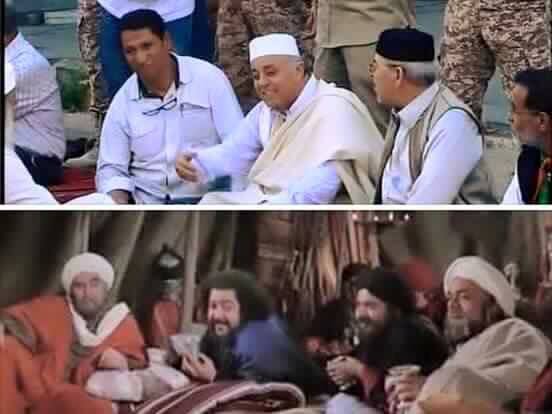 8 = infallibility of Libya in the hands of men, not in the hands of the traitors owners hands trembling. 9 = sit down for breakfast in the street in preparation for the festival which will run away from the street. 10 = all the lies of ’17February 2011′ only scattered groups remained confused led to fool the latter died. 11 = rats and call themselves ‘rebel-revolutionaries’ are equal in everything, including the experiments conducted by them in the West medicine laboratories or intelligence services. 12 = divided Misurata alone on 2 people and wants it to fall to 16. 13 = client believes that the money enough to buy receivables humans, because he first sold discharged from money. 14 = Tourism ended in Tunisia, and fell at the hands of the state economy; and Bnzqah was crazy state in the previous export to Libya, and returned it the same day… and with the madness Abannzqah. 15 = desperation of people and promises good with ‘next 17 February’, to the point of waiting, became drafts of Bernardino Léon-Gross, which are not worth the ink that writes its value. 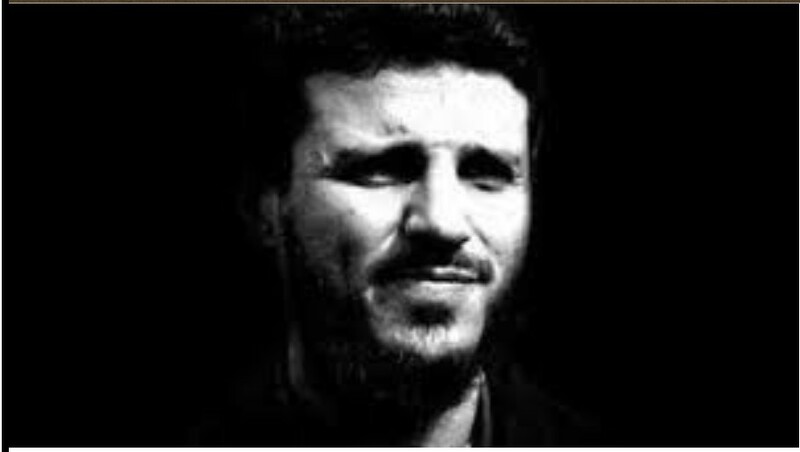 16 = Stop the salaries of the people and Hawwafezh investment and they gave him instead of them, in each month, of the draft written by Bernardino Léon-Gross with traitors in Skhirat. 17 = Daash organization wants slaves in our parents and Hur eye in the afterlife; but believe me, that the whole story is about instincts silly, AND nothing to do with the great principles. 18 = How incredible that the Misuratan Nuri Abusamein Bushman defied threats of England and France; that they are of wavering in front of the street, just as he saw a cockroach who claims to be Haitham al-Tagouris. 19 = whether the provisions of the courts in Egypt is part of the general policy of deterrence, the filter in place of the criminals who commit their crimes, is the same general deterrence. 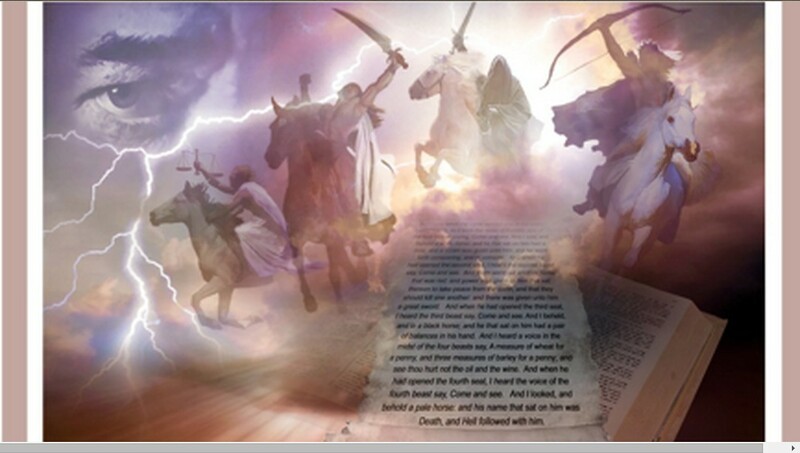 20 = It is true that the number of dead increases in war; but this does not mean that war is the reason. It means that the dates for Hola-hit death coincided with the outbreak of the war this time. 21 = not receive the death in your bed ibn al-Walid Khalid: He was not lamenting in his life, only to receive death on his sickbed, where there are men who slept the eyes of cowards. 22 = Assad not just in the forest. Often one needs to force more than its need, for justice. 23 = the battle may be bloody and cruel with the militias; but certainly will not be long Valsamud in-need to doctrinise… and the latter does not already own militias. 24 = want from who does not know that fast questions and want of which teaches that fast talking. 25 = the rest of the dust of the earth in the upper part of the hour has become much less of dirt located in the lower part is. 26 = this huge number of men made the challenge and Shoumoukh that prevailed in the era of the GREAT JAMAHIRIYA. and this does not benefit the man whom everyone knows. 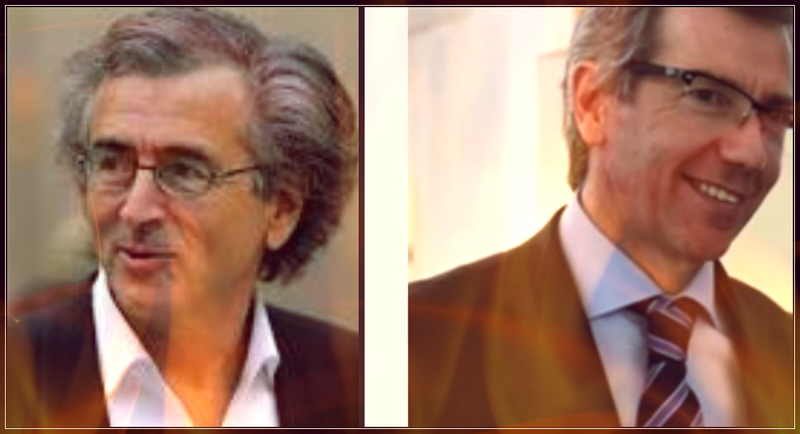 ABOVE PICTURE: Bernard Henri-Levy and Bernardino Léon-Gross, drawn from the same poisoness bucket. DO NOT DRINK THEIR WATER ! 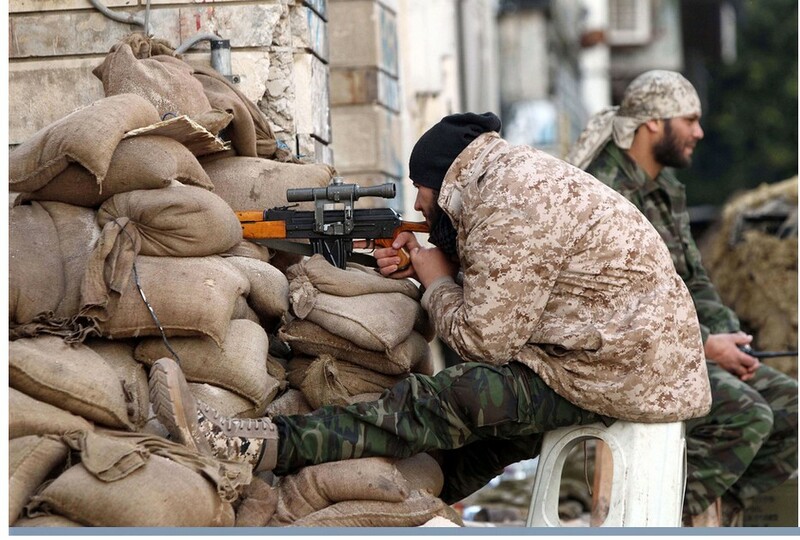 RATS THINK THEY CAN PREVENT THE LIBERATION OF TRIPOLI !! 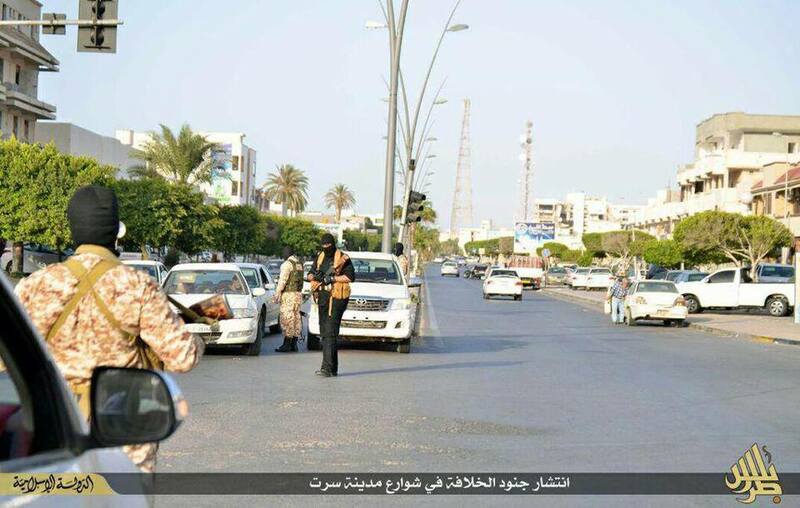 The spread of the so-called ‘militias to withstand’, led by Inventory SALAH BADI, at the entrances to the capital Tripoli. Entry of the Libyan Armed Forces, into the capital Tripoli to electric shock that will restore the pulse of the heart again. Astt to the joy of victory ! Do not return, go forward. “Mr. Judge Say Libyan people before you make any judgments. We left them in the state treasury billion divided Rshehad.qoma State. The Libyan investments in more than twenty countries in addition to the amount we launched (it al-Mjunb name). “..
Allah grant victory to the state fair, if they were infidels !! Aanasr and unjust state, if it is a Muslim !! Shooting voices heard in the lead Dahmani Angle area. Daash vows to control the angle refinery. Militia in the ‘Ministry of Communications’ had reviewed now Troaehm people and shot in the air and a state of dislocation and fear affects families. Shooting Nsmawa in the green plateau on the project. Hear the sounds of shooting in the area of Tajourah. The decision it is valid and he must pay the expenses. 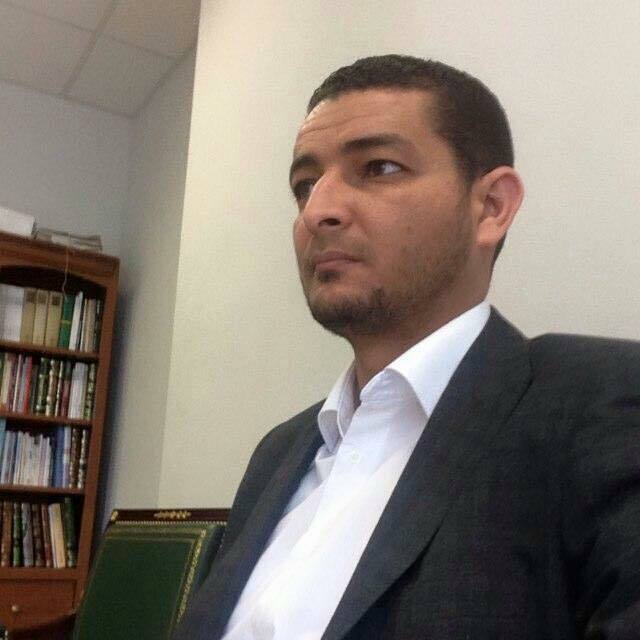 ‘Roma Libya’ militias kidnap citizen ‘Khalifa Belaid Winter’, employee of United Bank branch al-Andalus neighborhood, and knead in front of a bank. Break into al-Andalus neighborhood police station by an armed group and the closure of the road leading to and from the palace Sawani and dirt barricades under the bridge. Shooting dense light and medium weapons in the vicinity of the Vndq Hotel Rixsos. ‘ROMA LIBYA’ MILITIAS kidnap Rishvana residents of Amiriya areas. 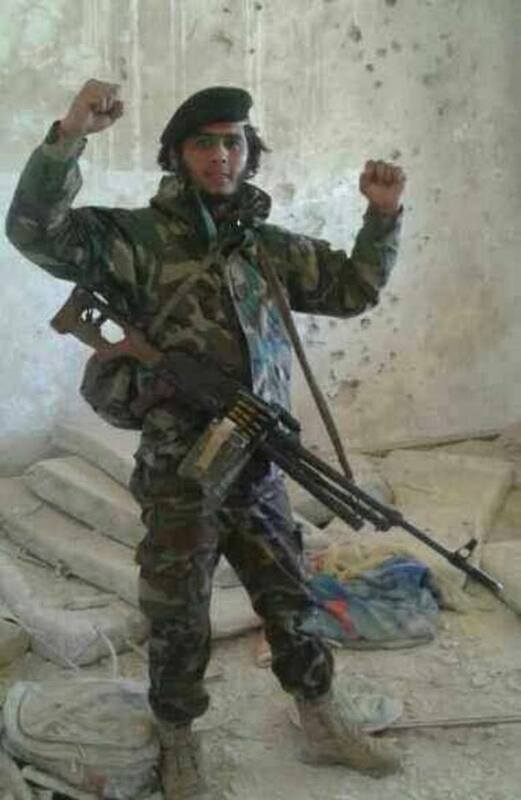 One armored Raouf ‘Hater’s militias’ that have been captured from the third one by the battalion at the center of the former mill belonging to the service of the new. The kidnapping of a child in Sbaah area south of Tripoli in front of his parents by force of arms. 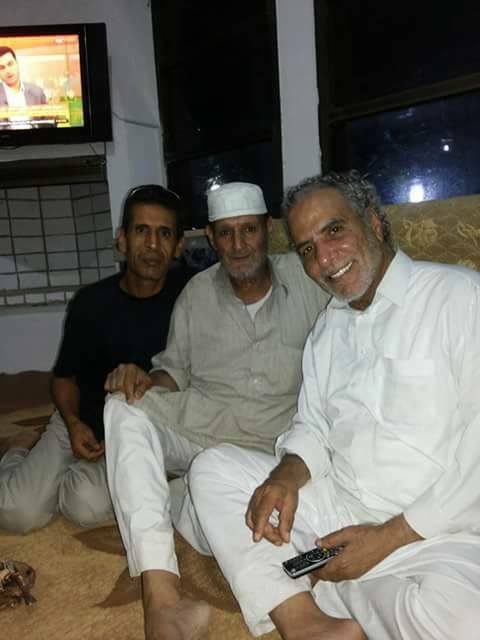 Has Kikla reconciliation between the towns of Zintan and full conditions and the return of the people will be on the next Kikla Althelata maximum. News of the martyrdom of the hero ‘Abdul Razzaq paste’. Zintan is not alone, my immune before you consider taking the fight to the land of men Zintan thought of how to express and Rishvana and al-Rajaban and noble tribes. 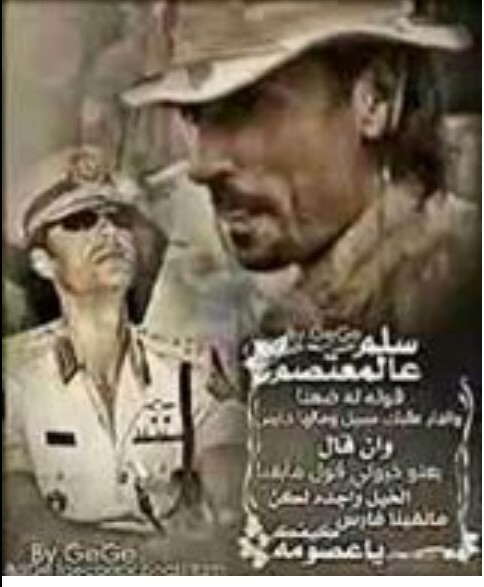 We will not leave me alone Zintan, to the last man from the Rishvana and al-Rajaban…. Zintan Valley people were brought up on the splendor in the most difficult ordeals. 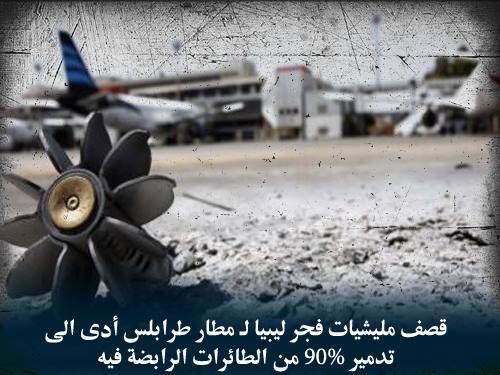 We publish images Martyrs battle for the airport to see that the wrong-doers of was defending the airport are from all over Libya, not only as they claim ‘Zintani’. They are to be informed about. “After Wattaya and luau Ali al-Ehiash. Found in one of the headquarters of oil companies in the region of al-Hachan and Rishvana, where was stationed a force to the organization of ‘Dawn Libya’, the decomposed body of an unidentified person. The body was being held inside the metal container for more than 4 months. 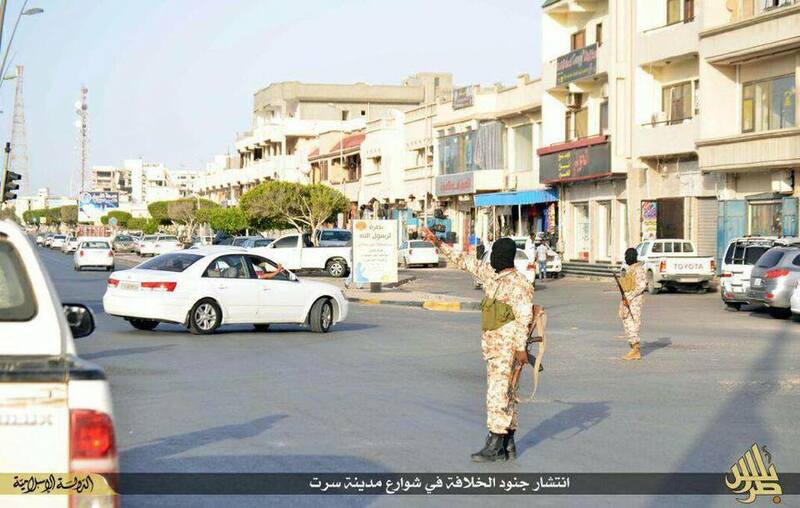 After the Liberals in the city of Sabratha Last night my shooting at the gate of East was Rat ‘Munir Boukran’ liquidation. 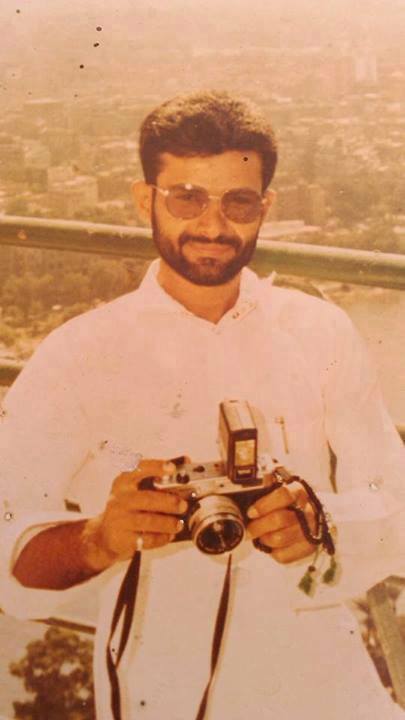 Killing “Tawfiq M’Hamed Gharabli” ﺗﻮﻓﻴﻖ ﺍﻣﺤﻤﺪ ﺍﻟﻐﺮﺍﺑﻠﻲ after being targeted by a hail of bullets near the coast sanatorium before Morocco. 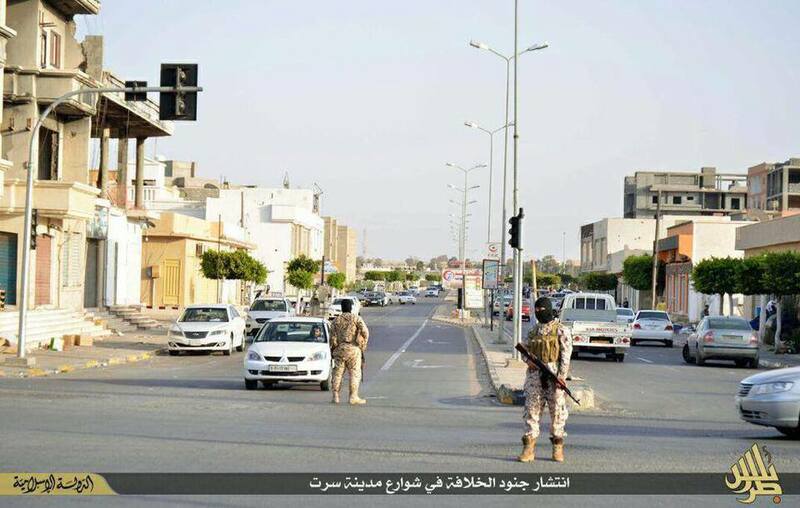 A delegation from the city of Surman has gone up to the city of Zintan to discuss the entry of the Libyan Armed Forces to the city of Surman peacefully. This actually was a draft agreement for signing tonight and is processing. Arrested a gang of four people were practiced armed robbery in the coastal road in Surman. 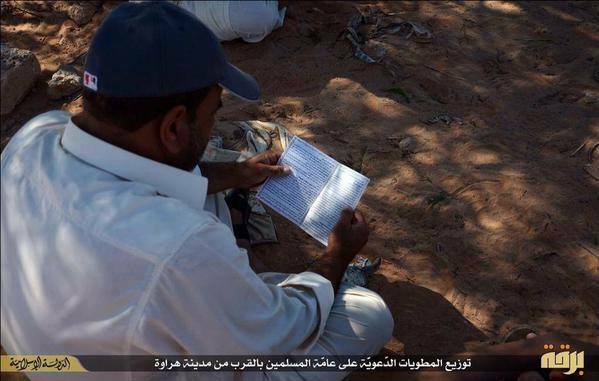 Daash terrorist organization distributed leaflets preaching to swear allegiance to al-Baghdadi in Epehroh area. found by a group of ‘DAASH’, number and type 3 cars Toyota 24. Clashes in the Annaba neighborhood between rival militias led to the injury of a person. Abouchaalh family, shot dead in quietly area. 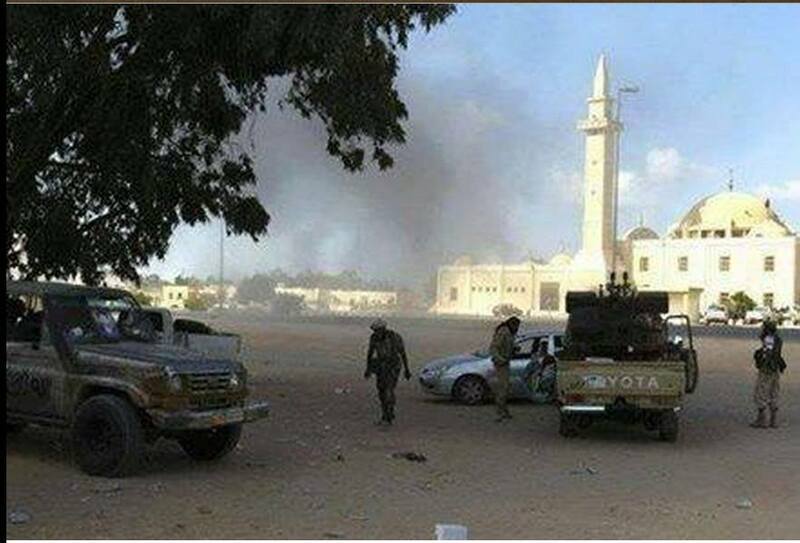 Very strong explosion shakes the city of Misurata after 4 days. 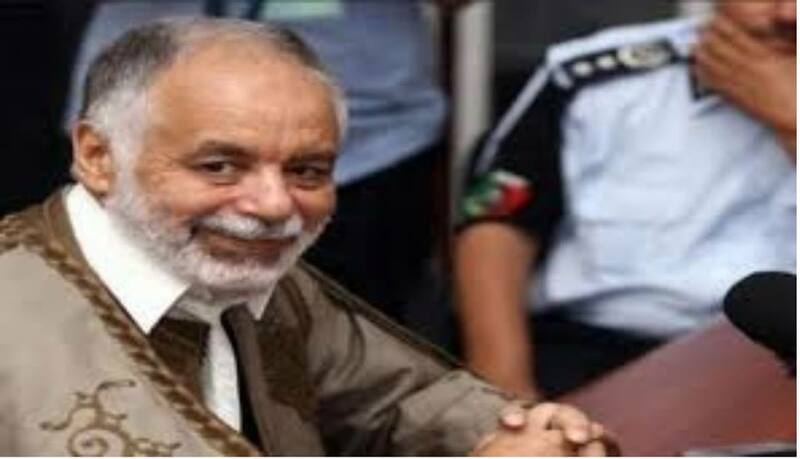 and were released the officer Jamal Hussein Hussein al-Krama of dark prisons in Misurata …..
and science is still his father Colonel Gamal Alkrama ordered military police Sirte imprisoned in Misurata. Thankfully p integrity and Aqaba for the rest of the prisoners. and that led to the fall of the seven dead and 13 wounded yesterday evening at the port. We hear the fire control p but this is a new explosion. A suicide bomber blows himself up in a warehouse for Decharh and blast air plane Kdalk college Misurata. Sources confirm that the explosion of ammunition store and other sources say that a suicide bomber blew himself up near the Air Force Academy and the blast was very strong and hear ambulances place. Which exploded to Misurata are MiG 25 aircraft and other munitions. ‘Daash’ regulation published pictures of the planning process and says that al-Angmasien returned safely (that it was not a suicide mission) after the destruction of 13 aircraft altogether Air Misurata. Flames in the air base of Misurata. Secured happened and this is the beginning of the work of suicide gangs do them in the rear of satisfaction against militias Natwe and your right we mesh Hnketboa dates. LIBYAN AIRFORCE WARPLANES bombed areas of the DAASH Organisation in NOFALIYA. 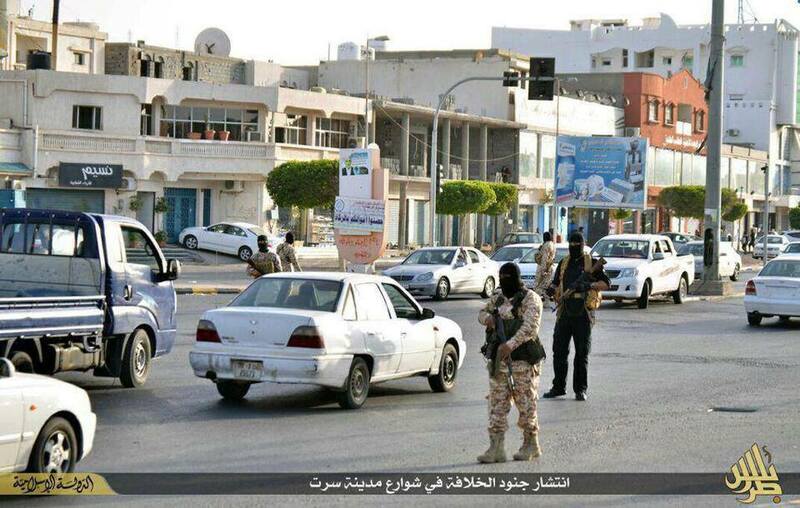 The proliferation of gangs Daash terror in the city of Sirte. archery him dead by a car driven by a DAASH terrorist paid mercenary. An armed group kidnapped named Mvid al-Msora (a colonel Director of Security Directorate at tuber) from in front of his home in CASABLANCA. Injury to the main communications tower network Libyana, by a mortar shell, causing interruption coverage to most of the city’s neighborhoods also caused the interruption of communications at Prairie City and most of the suburbs of the city of Benghazi. 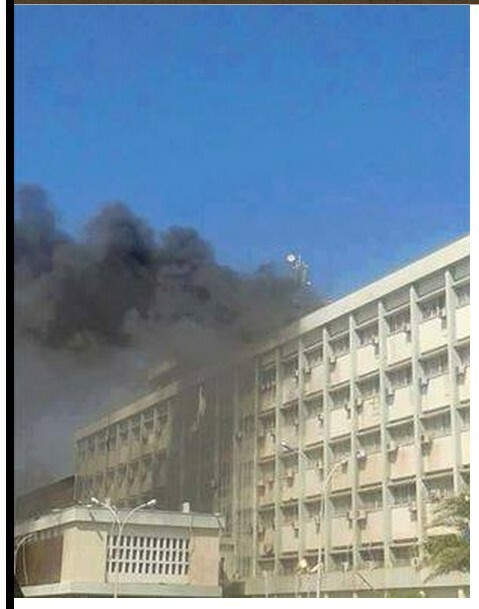 Targeting the headquarters of the Ministry of Finance by the organization Daash. Gunmen storm Benghazi Medical Center and causing material damage. 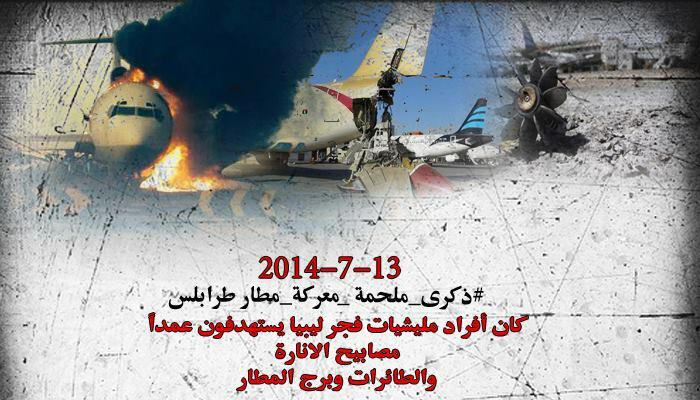 The intensification of the bombing by LIBYAN AIRFORCE warplanes and plumes of black smoke in various clashes axes. The fire of the army, led by first team for General Khalifa Hftar and Falcon Jeroshy, Allah is great ! 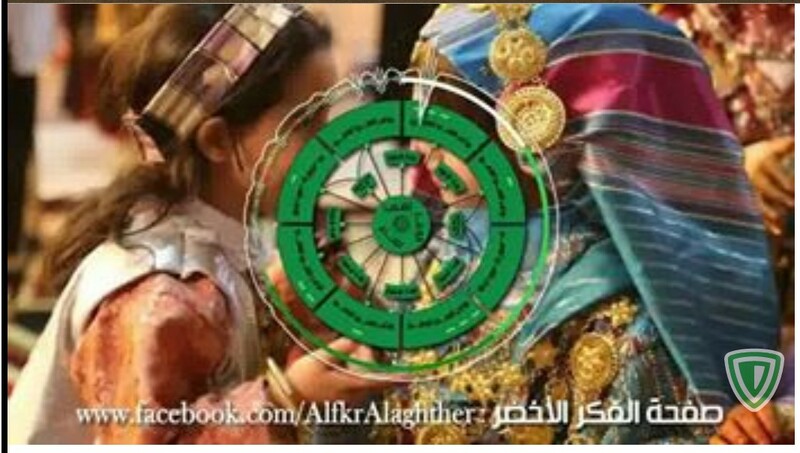 أعلن تنظيم “داعش” المتطرف في ليبيا ، اليوم الخميس ، الانسحاب من مدينة بنغازي ، بعد فشله في السيطرة عليها ، بسبب تواجد الجيش الليبي بقوة وتضييق الخناق على عناصر التنظيم . وطالب التنظيم عبر إحدى صفحاته على الإنترنت ، عناصره ممن وصفهم بالمجاهدين ، العودة إلى ما أسماها “ولاية طرابلس” في سرت ، معتبرًا أن معركة بنغازي خاسرة ولا جدوى منها . 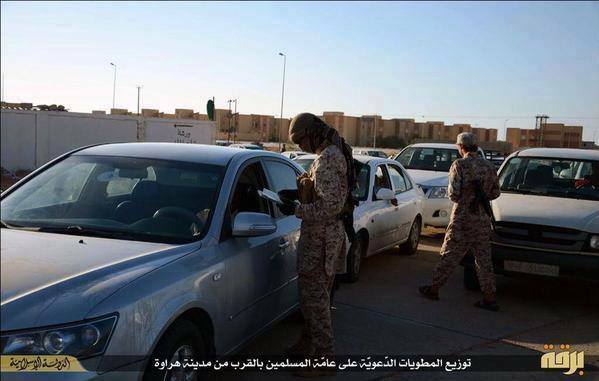 Announced “Daash” extremist organization in Libya, on Thursday, to withdraw from the city of Benghazi, after failing to control them, because of the presence of the Libyan army strongly and cracking down on elements of the organization. 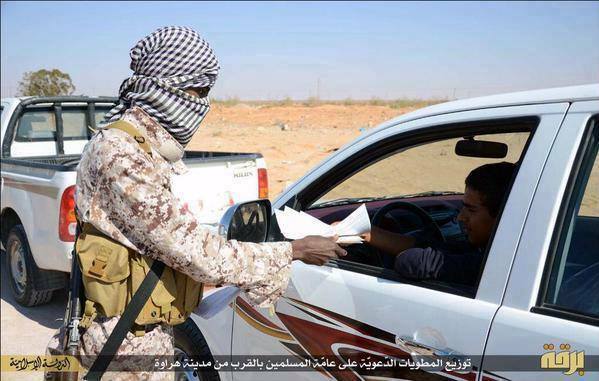 The student organization through one of its pages on the Internet, and its elements who described the Mujahideen, to return to what he called “the state of Tripoli” and in Sirte; about Benghazi, saying, that ‘the battle is lost and useless’. 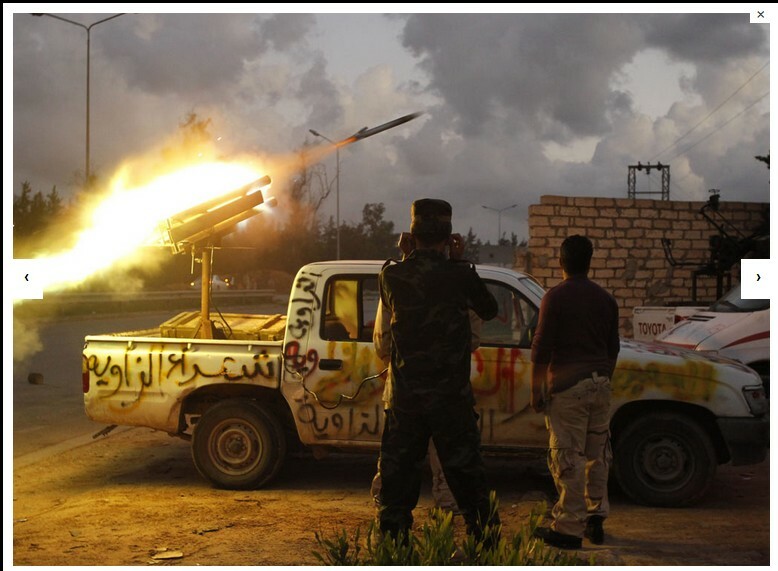 The area to the east of the city of Benghazi, a hotbed and a starting point for fighters and al-Qaeda extremist groups 3 years ago, taking advantage of its geographical location on the Mediterranean coast, as well as the rugged mountain terrain. 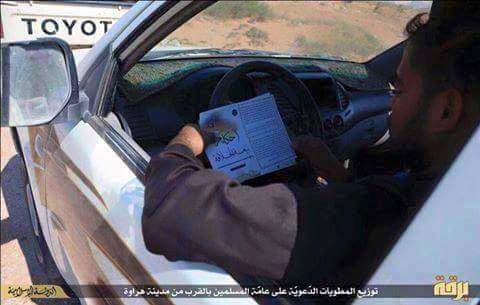 from Benghazi through their ‘Constitution newspaper’. Libyan Airforce Warplanes bombed sites belonging to organize in Daash in al-Sabri and Souk al-Ihut. 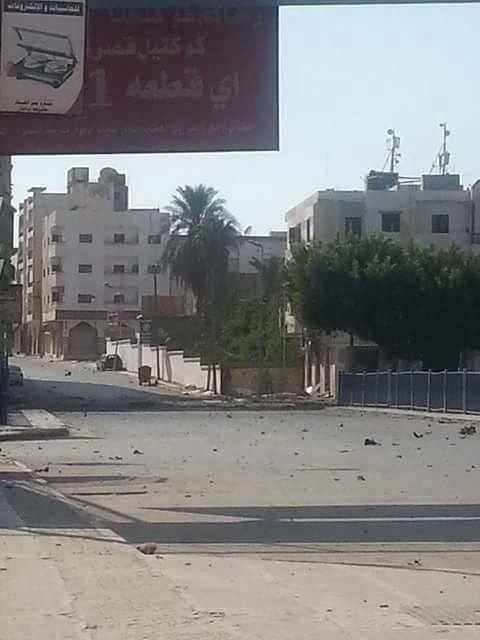 Continuation of the violent clashes in the regions and of Laithi and Buhedama. 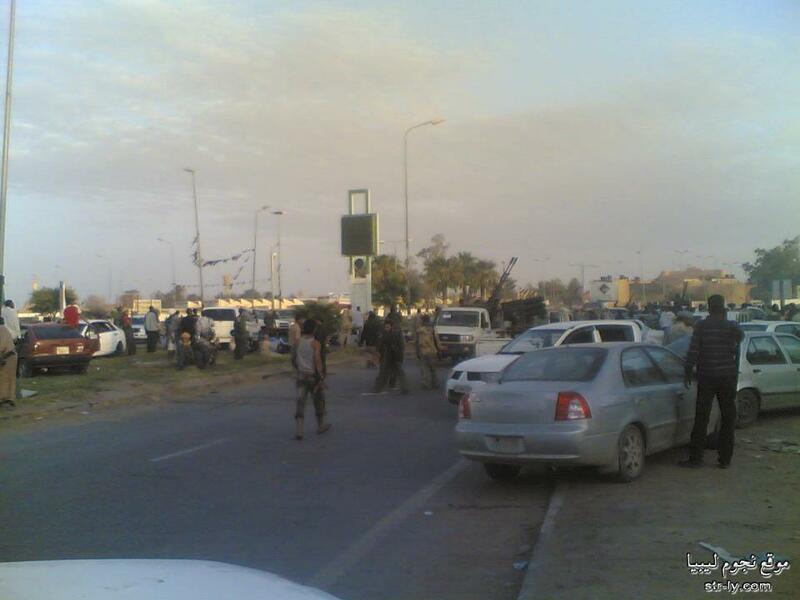 The evening Libyan airforce warplanes targeted a number of 4 cars armed follower of DAASH at b axis Laithi. Libyan Airforce Helicopter targeting places of concentration of terrorist groups in the port of el-Mreisse. Clashes with heavy weapons between Abu Salim and Melcaat Daash al-Emtemrkzan organizing elements in the way of the seven al-Corvat. Daash adopt bombings tuber undertake to beat Awakening Abu Salim wherever found, according to publishing their accounts on Twitter. A suicide bombing area of ​​East Shiha, killing six people and wounding 15. 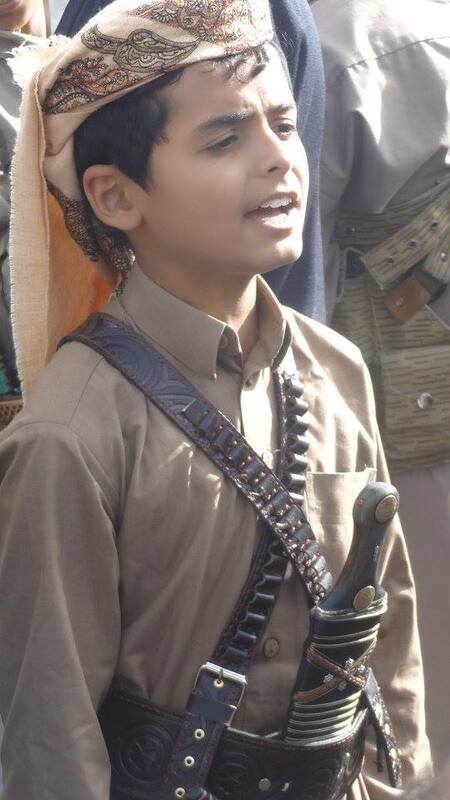 Salm Balkasm al-Hace one child victims of suicide bombings this evening. 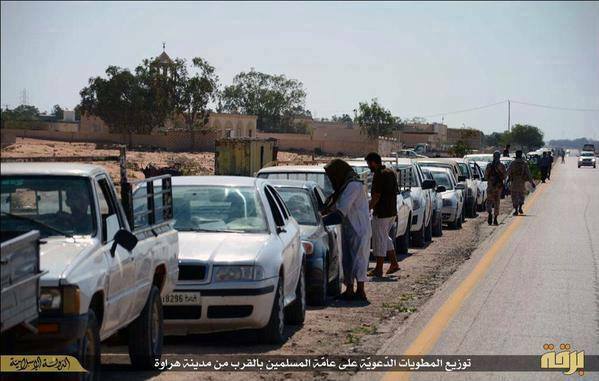 “Sabha” between the various arms of rival militias. Voices of shooting in the vicinity of the hospital ’02 March’ of Sabha. and Nigerian nationality by unknown, ‘al-Sour Paul Taliq’. The Iranian deputy foreign minister for Arab and African affairs has called for the cessation of Saudi Arabia’s devastating aggression against Yemen. Hossein Amir-Abdollahian made the remarks in a meeting with Omani Foreign Minister Yusuf bin Alawi bin Abdullah in the sultanate’s capital Muscat on Wednesday. 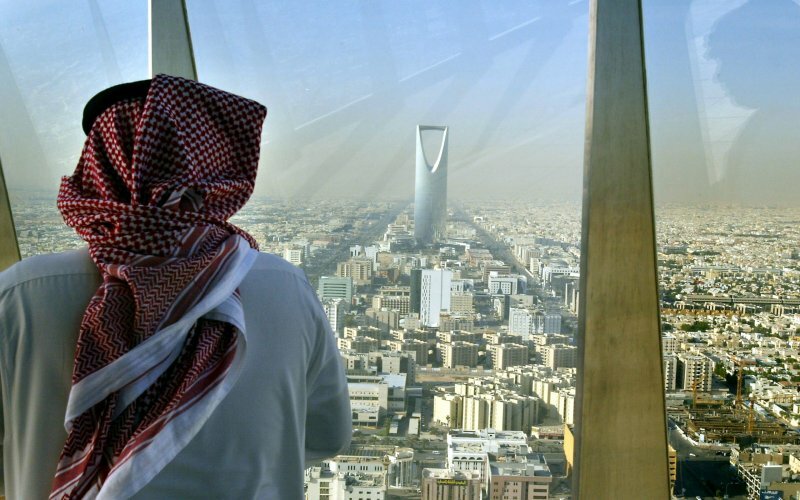 Referring to Saudi Arabia’s ongoing attacks against the Yemeni people, Amir-Abdollahian urged an end to all foreign military attacks against the Arabian Peninsula country. The Omani official, for his part, also described the humanitarian situation in Yemen as deplorable and demanded that the transfer of humanitarian assistance to the country be expedited. 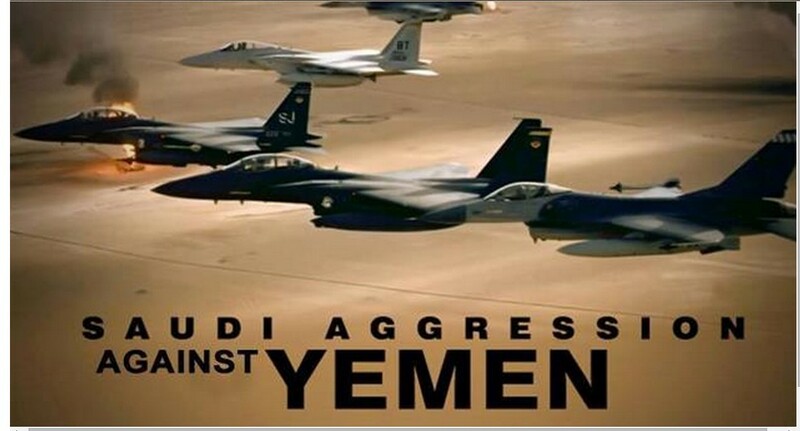 Saudi Arabia has been pounding different areas in Yemen since 26 March 2015 without any authorization from the United Nations and heedless of international calls for the cessation of its deadly campaign against the impoverished Arab country. Yemenis search for survivors under the rubble of houses in the UNESCO-listed heritage site in the old city of Yemeni capital Sana’a on June 12, 2015 following an overnight Saudi airstrike (AFP photo). UN Human Rights spokesman Rupert Colville said on June 16 that at least 1,412 Yemeni civilians, including 210 women, had been killed and a further 3,423 injured since the start of the Saudi aggression. Amir-Abdollahian further described Oman’s positions and role regarding the developments in Yemen as constructive. “We have – Brothers – always talking about jihad, even those who do not have the spirit of jihad they have to talk about the word (Jihad); because the word [jihad] itself exposed to war! We are fighting as individuals, and fights our land as the land, and fight our thoughts as ideas, but the war has become a link to our vocabulary, everything by our enemies heads to fight for everything in our arena, to us personally, to our economy, to our culture, to our ethics, to our values, to our language , to Holy Qur’anic jargon, jargon into Arabic. We must not allow that the facts reflected to this extent, removing them the word [jihad] from the Holy Qur’an, and the absence of the word [terrorism] in the Qur’an, and be replaced by the word [terrorism] American. إنّ علينا – أيّها الإخوة – أن نتحدث دائماً عن الجهاد، حتى أولئك الذين ليس لديهم روح جهادية عليهم أن يتحدثوا عن كلمة (جهاد)؛ لأن كلمة [جهاد] نفسها تتعرض لحرب ! أصبحنا نُحارب كأشخاص، وتحارب أرضنا كأرض، وتحارب أفكارنا كأفكار، بل أصبحت الحرب تصل إلى مفرداتنا، كل شيء من قِبل أعدائنا يتوجه إلى حربنا في كل شيء في ساحتنا، إلينا شخصياً، إلى اقتصادنا، إلى ثقافتنا، إلى أخلاقنا، إلى قيمنا، إلى لغتنا، إلى مصطلحاتنا القرآنية، إلى مصطلحاتنا العربية. 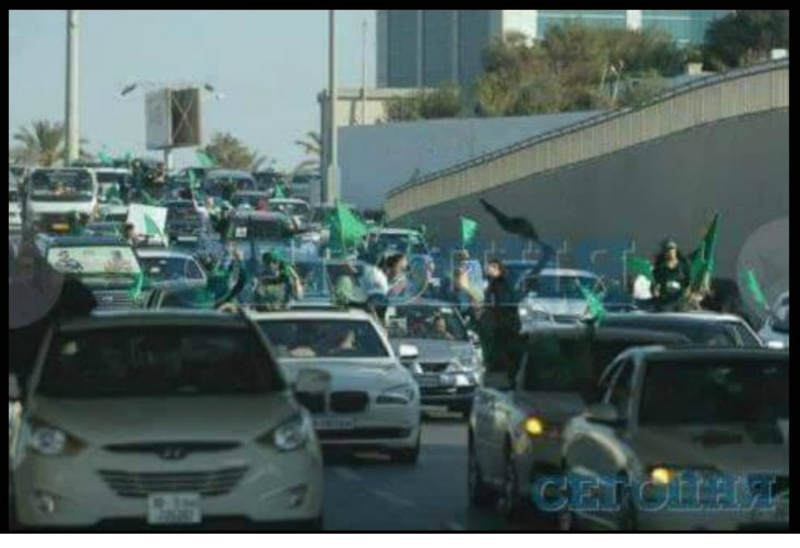 يجب علينا أن لا نسمح أن تنعكس الحقائق إلى هذا الحد، فتغيب كلمة [جهاد] القرآنية، وتغيب كلمة [إرهاب] القرآنية، وتحل محلها كلمة [إرهاب] الأميركية. وهذه الكلمة [إرهاب] بالمعنى الأميركي، تعني أن كل من يتحرك ضد اليهود، بل كل من يصيح تحت ظلم اليهود سيسمونه [إرهابي]، كل من يصيح غضبا لله، غضباً لدينه، غضباً لكتابه، غضباً للمستضعفين والمظلومين من عباد الله، سيسمونه [إرهابي]؛ وعندما يسمونه إرهابي فهناك من سيتحرك ليعمل ضدك على أساس هذه الشرعية الجديدة التي وضعوها لهم ضد كل من يتحرك ضد ظلمهم. 7 Yemeni Mujahideen talking control of a Saudi military base with no response from the Saudi soldiers .. The Saudi soldiers and vehicles run away to the back of the base before the Yemeni fighters bombing it. Bombing a control tower in a Saudi military base. Shooting down an American reconnaissance aircraft in Sada’a. 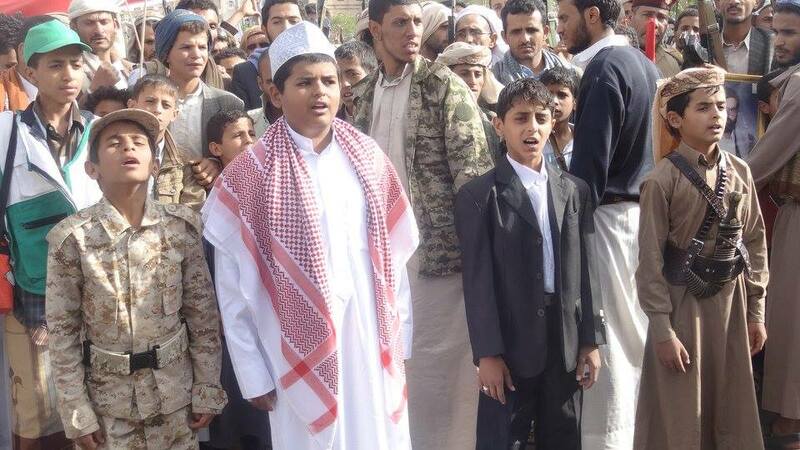 It’s the third one being shot in Yemen, and the second one in Sada’a. 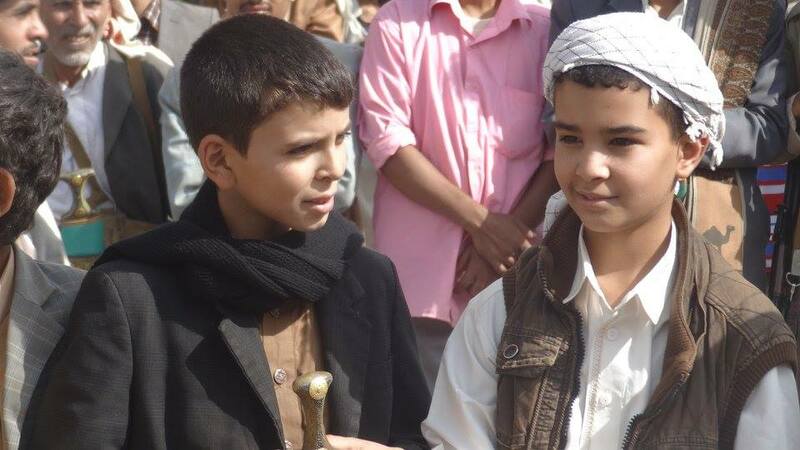 One of them had being shot in Dhamar city. Mis à jour: il ya 16 heures out a mass revolutionary era day march Sunday to condemn the failure of the UN about the humanitarian situation because of the continued aggression and siege on Yemen. – Watch the third operation of taking control of “al-makhrooq” Saudi military base. – Watch bombing an Abrams tank “American homemade“. – Watch a Saudi soldier getting out of the tank and falling down. – Watch another one run away frightened without weapons, then the Yemeni Mujahedeen feel pathetically on him, they let him go ..
– But the strange thing is that a Saudi military vehicle left him behind and run away !! – Watch the Yemeni army entering the base while the Saudi military vehicles have run away and left behind some killed and wounded soldiers. Vice-President of the Qatari intelligence was assassinated by a few in Germany. The expulsion of ‘Ambassador of the State Lands Qtaraial to Egypt’. and in constant contact with him. Humaid sends him support and aid through ‘Dawn Libya’ and the Shura Benghazi Council. Rejected abroad, still, yes, the French renewed his residency a few days ago ! Libyan Ambassador of the legitimacy of the “Shibani Bohemod” intervention was renewed residence Ambassador schoolmate and friend and Foreign Ministry Undersecretary Hasan small and colleague also favor Makhzoom. FRANCE AND THE TRIPOLI RATS !! ‘Deputy of homosexuals in the French parliament’ bloc up to Tripoli, and greet him with an official reception by the ‘Government of Zlhh’. A state of emergency Tunis airport today and very strict measures and road closures that lead directly to the airport and to keep only one way. This entry was posted in Actualités et politique, History, Mankind and tagged bani walid, CITY OF FIVE, Cyrenaica, dirty MISURATA, France, Iran, Mohamed Hassan, Mu''ammar al-Qathafi, QATAR, SABHA, SAUDI ARABIA, SOUTH LIBYA, TRIPOLI, Tunisia, UNO Léon & Levy, WESTERN REGION, Yemen, ZINTAN. Bookmark the permalink.